We’ve got some great news to share with you! 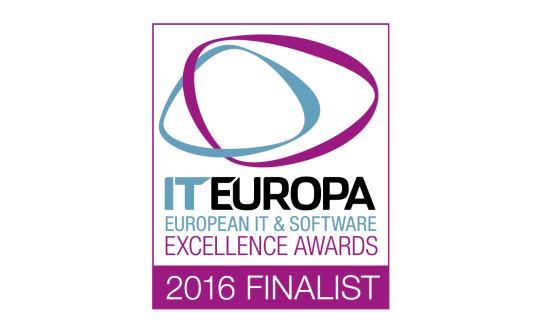 We’re so proud to announce that our Rebelle was nominated and selected as a finalist in European IT & Software Excellence Awards 2016 in ‘Software Innovation of the Year’ category. 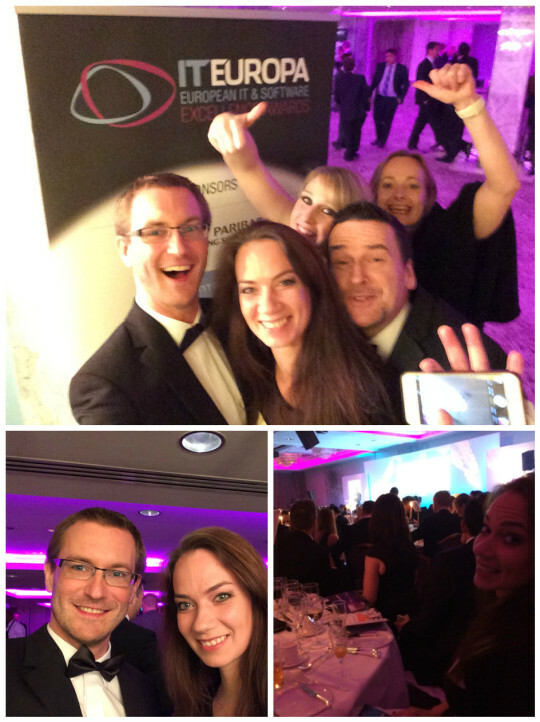 European IT & Software Excellence Awards 2016 (www.iteawards.com) is the leading pan-European awards for ISVs, Solution Providers and Systems Integrators and their vendor and distributor partners. This 8th year attracted over 400 entries from more than 31 countries and we feel so honored that our painting tool got among top 7 software in our category. It’s a great feeling that all the hard work on Rebelle’s unique watercolor algorithm has been recognised. The winners will be announced at the European IT & Software Excellence 2016 Awards Dinner at the Lancaster London Hotel, this Thursday 14th April 2016. So once again, congratulations to the winners and we are sure that this will be a kick into our future development.